Firstly, where exactly are you from, what’s your story? I was born in Paarl in a place called Mbekweni, playing for a team called Mbekweni United. In 2006 I went for a trial at Ajax Cape Town to peruse my career, and with God’s grace they took me. I played in the reserve side for three years then I got promoted to the first team. 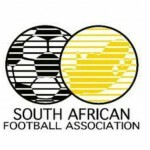 I spent one season with them, after that I moved to Hannover Park FC in the NFD. 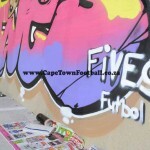 After a year I went to Chippa United, but did not get game time and decided to start fresh and went to Cape Town All Stars. This is my third season at All Stars. Tell me more about the great run the team is currently in? 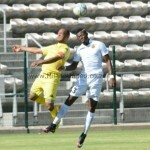 Yes I must say we are in a good run in the NFD, getting 21 points out of 24. I think one of the reasons is having a much experienced coach (Boebie Solomons) who has been around. Also having the assistant coach (Dylan Deane) who we went to the second division play-offs twice with. But out of all that it all goes to a team effort, team spirit and having the right players to fit in our style of play, who are also determined to work and die for one another. 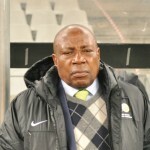 How’s preparations for the match against Maluti, they bottom of the table, easy three points right? Preparations are going well as always. It’s not going to be an easy match, as you know Maluti, they are desperate for points and will do anything to try and get them. For me, I think it will be the toughest game we play so far this season. Zaid Patel and yourself have done superb, why do you think you two click so well? Are you close off the field as well? Zaid is doing well scoring goals for us, I would say it’s because he is always in the right positions. He is a funny guy and we like making fun of each other, telling each other that you don’t pass to me when you in the box even when you see I’m free to score. LOL! Zaid is one of the players who you can click with easily if you are a midfielder, because he likes to protect the ball and doesn’t run out of his position for no reason, as he is not the fastest in the team. If not the slowest! LOL! 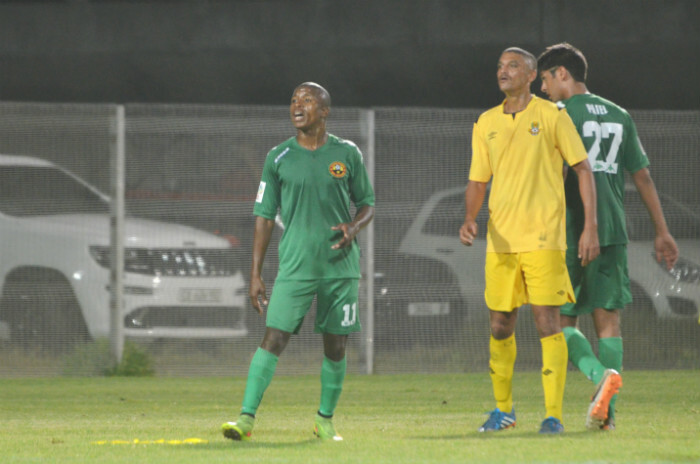 Lastly, do you think you guys could surprise the league by gaining PSL promotion with your first season in the NFD? Well anything is possible but we not putting pressure on ourselves, I guess you just have to wait and see.